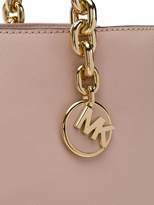 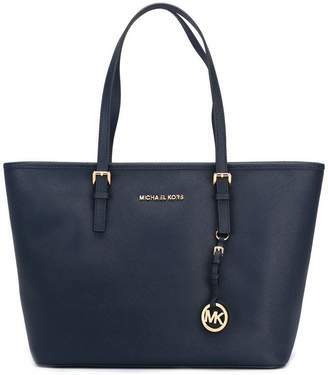 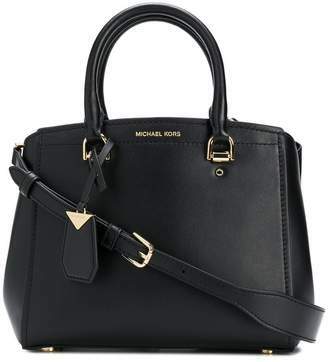 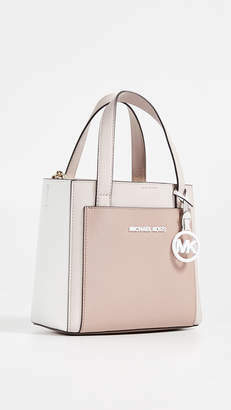 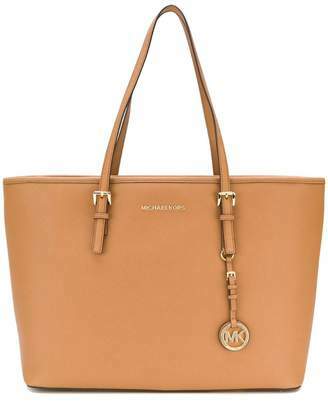 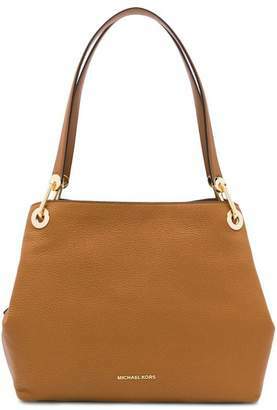 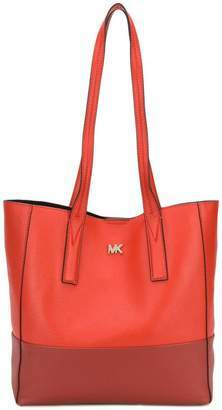 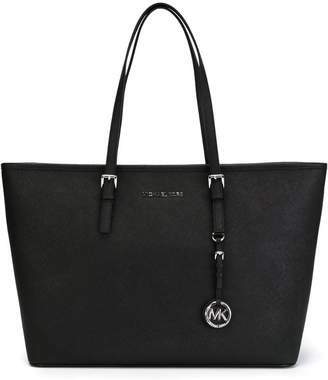 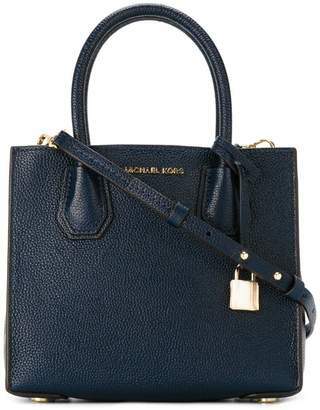 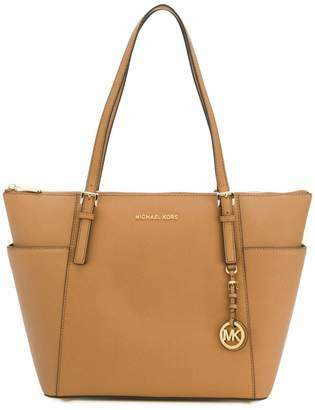 A timelessly chic design intended to be worn season after season, this Cynthia satchel from Michael Michael Kors is made for women who want style and function from their bags. 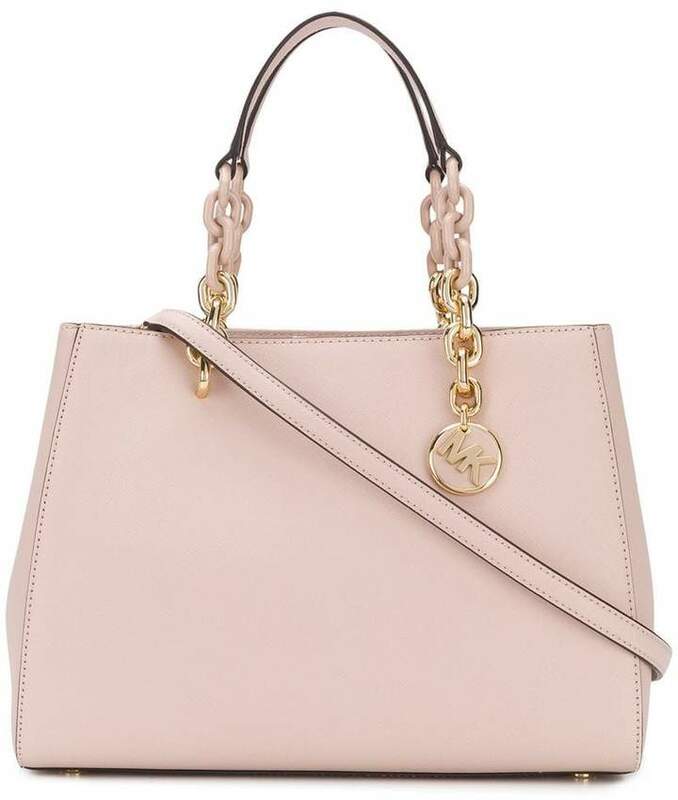 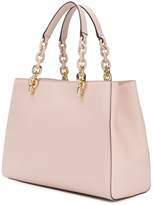 Crafted from pale-pink Saffiano leather with polished gold-tone accents, the streamlined silhouette features a top magnetic closure that reveals a logo printed lining, two main compartments, a centre zipped compartment and an array of internal pockets for your small essentials. 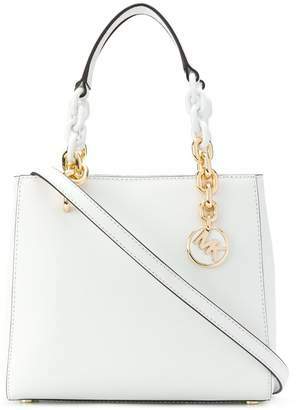 Finished with a playful logo charm, as well as chain-link top handles and a detachable shoulder strap for versatile carrying options, it's is a polished desk-to-dinner staple for seasons to come.